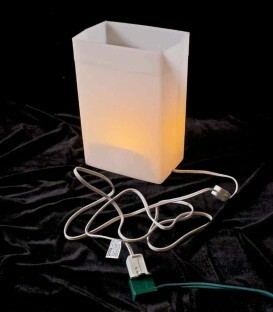 Individual White Luminary lantern. Select the quantity of individual luminaries you desire. If you are interested in a light source for these luminaries, visit our Lighting Accessories section to find the right light source for you. APPRECIATION SALE: 10% off today! Individual Brown Luminary lantern. Select the quantity of individual luminaries you desire. If you are interested in a light source for these luminaries, visit our Lighting Accessories section to find the right light source for you. APPRECIATION SALE: 10% off today! 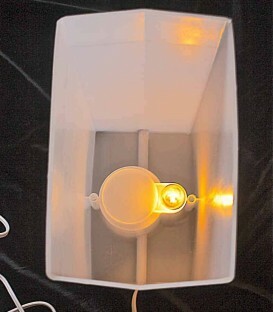 Individual Orange Luminary lantern. 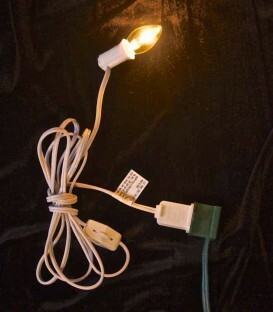 Select the quantity of individual luminaries you desire. If you are interested in a light source for these luminaries, visit our Lighting Accessories section to find the right light source for you. APPRECIATION SALE: 10% off today! 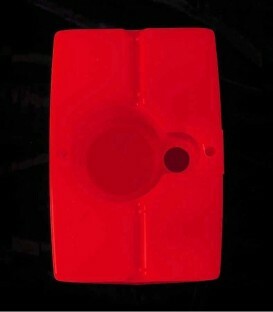 Individual Red Luminary lantern. Select the quantity of individual luminaries you desire. If you are interested in a light source for these luminaries, visit our Lighting Accessories section to find the right light source for you. APPRECIATION SALE: 10% off today! Individual Green Luminary lantern. Select the quantity of individual luminaries you desire. If you are interested in a light source for these luminaries, visit our Lighting Accessories section to find the right light source for you. APPRECIATION SALE: 10% off today! Individual Purple Luminary lantern. Select the quantity of individual luminaries you desire. If you are interested in a light source for these luminaries, visit our Lighting Accessories section to find the right light source for you. APPRECIATION SALE: 10% off today! Individual Blue Luminary lantern. Select the quantity of individual luminaries you desire. If you are interested in a light source for these luminaries, visit our Lighting Accessories section to find the right light source for you. APPRECIATION SALE: 10% off today! Individual Pink Luminary lantern. Select the quantity of individual luminaries you desire. If you are interested in a light source for these luminaries, visit our Lighting Accessories section to find the right light source for you. APPRECIATION SALE: 10% off today! 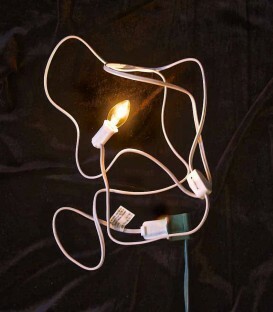 Indoor Luminary Light Kit comes with one white luminary and a single-socket electric light (and light bulb) with on/off switch. APPRECIATION SALE: 10% off today!